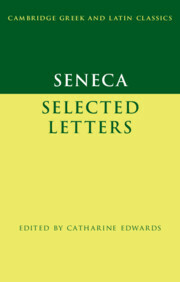 The letters of Seneca are uniquely engaging among the works that have survived from antiquity. 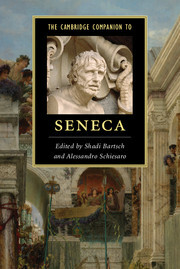 They offer an urgent guide to Stoic self-improvement but also cast light on Roman attitudes towards slavery, gladiatorial combat and suicide. This selection of letters conveys their range and variety, with a particular focus on letters from the earlier part of the collection. 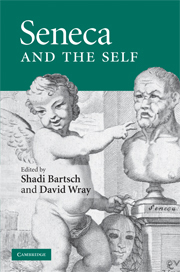 As well as a general introduction, it features a brief introductory essay on each letter, which draws out its themes and sets it in context. 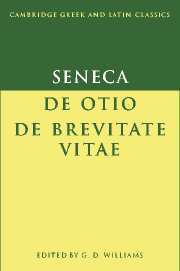 The commentary explains the more challenging aspects of Seneca's Latin. 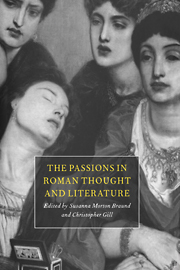 It also casts light on his engagement with Stoic (and Epicurean) ideas, on the historical context within which the letters were written and on their literary sophistication. 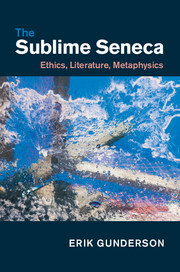 This edition will be invaluable for undergraduate and graduate students and scholars of Seneca's moral and intellectual development. 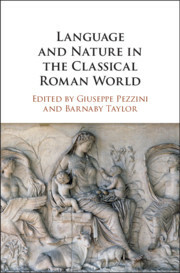 Catherine Edwards is Professor of Classics and Ancient History at Birkbeck, University of London. 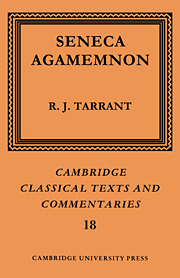 Her books include The Politics of Immorality in Ancient Rome (Cambridge, 1993), Writing Rome: Textual Approaches to the City (Cambridge, 1996) and Death in Ancient Rome (2007). She has published and broadcast extensively on Seneca.